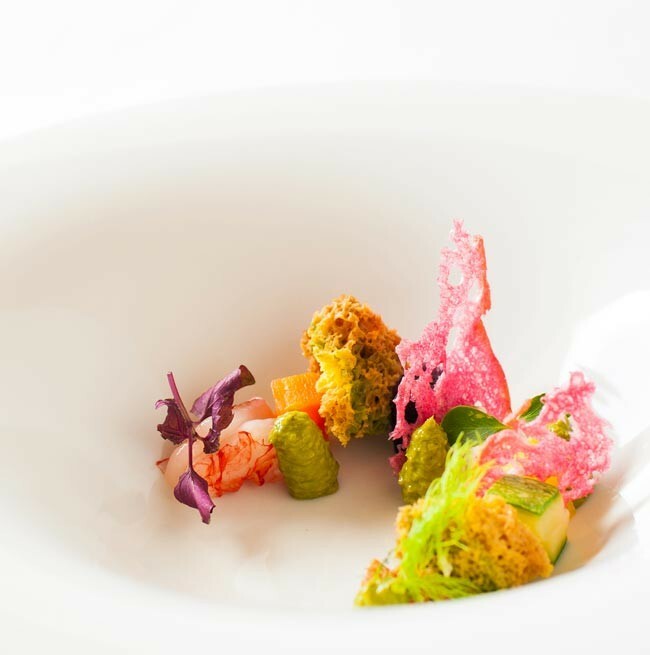 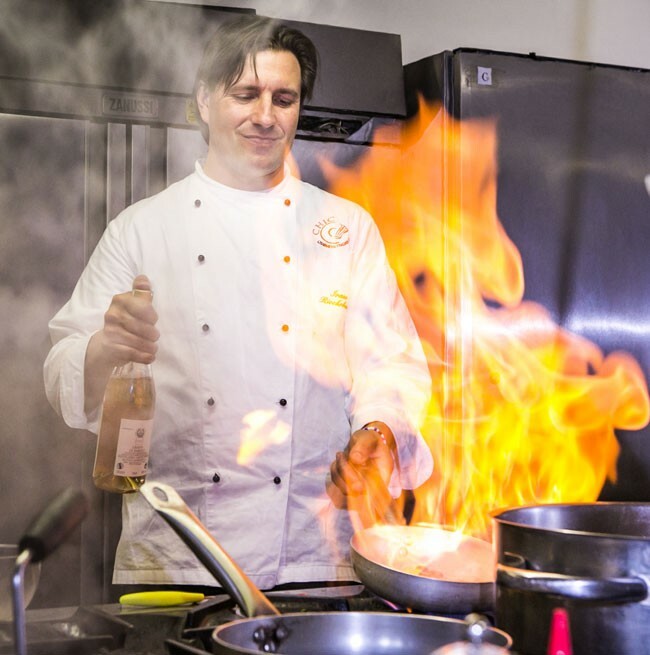 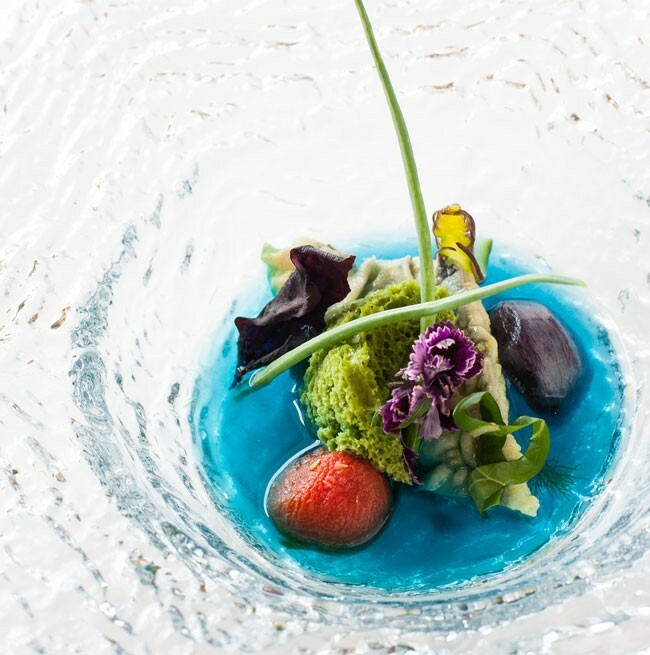 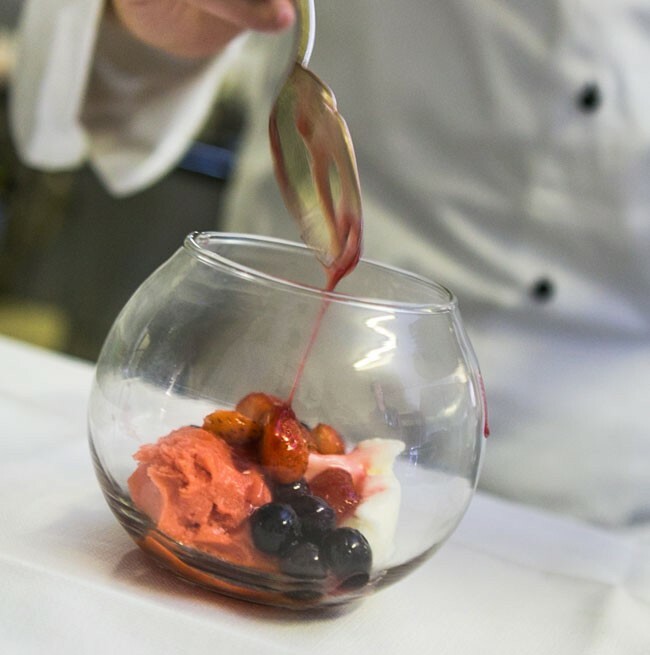 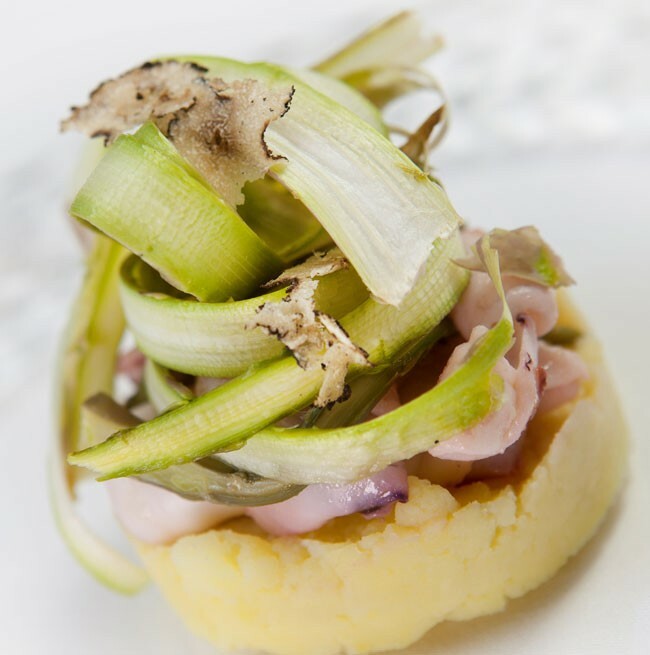 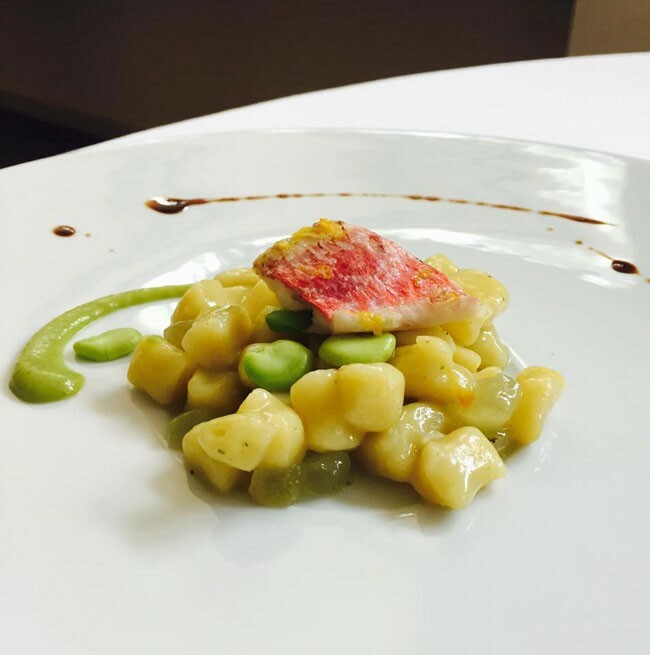 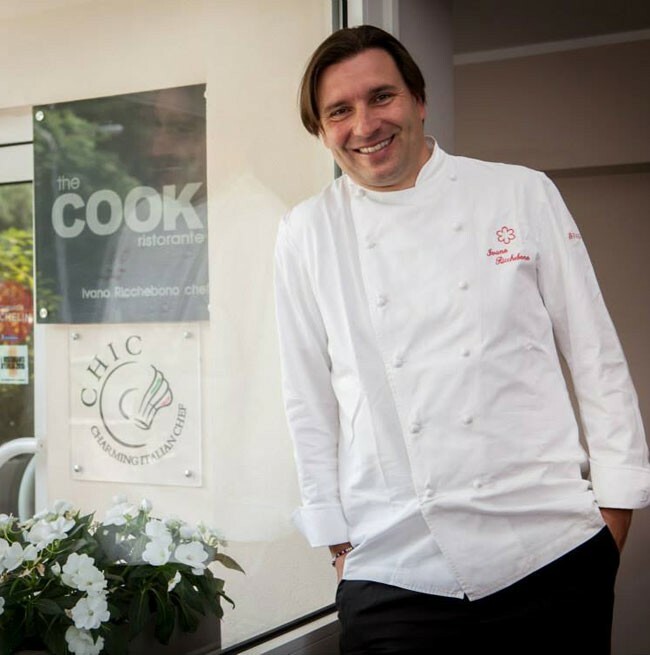 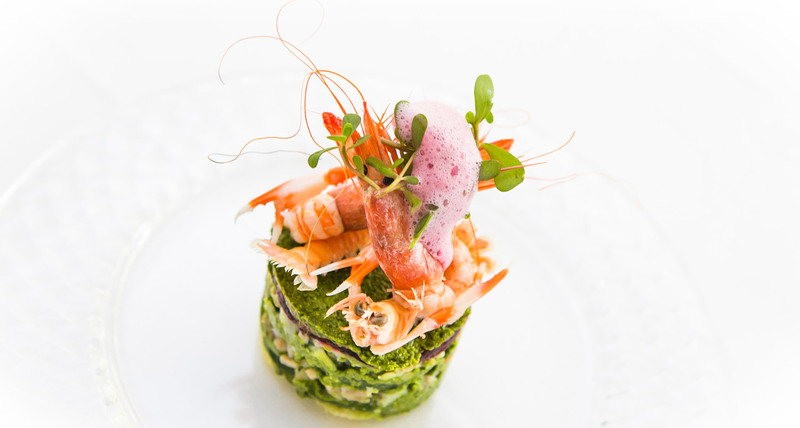 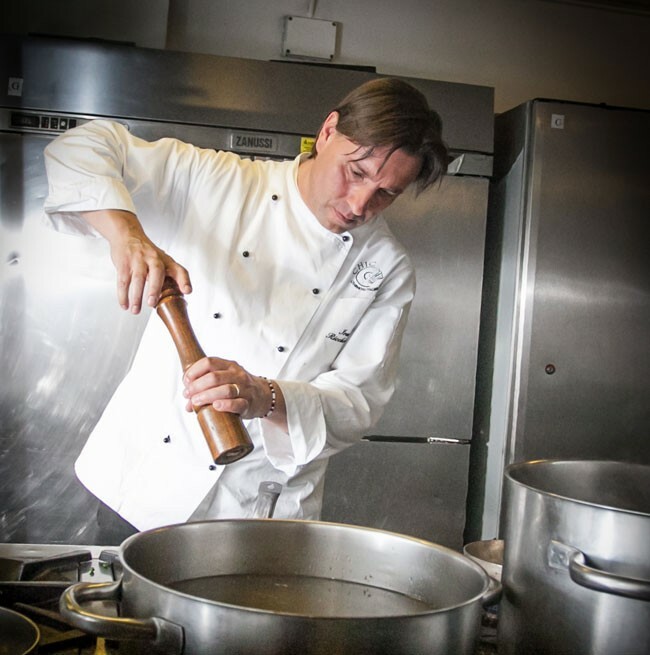 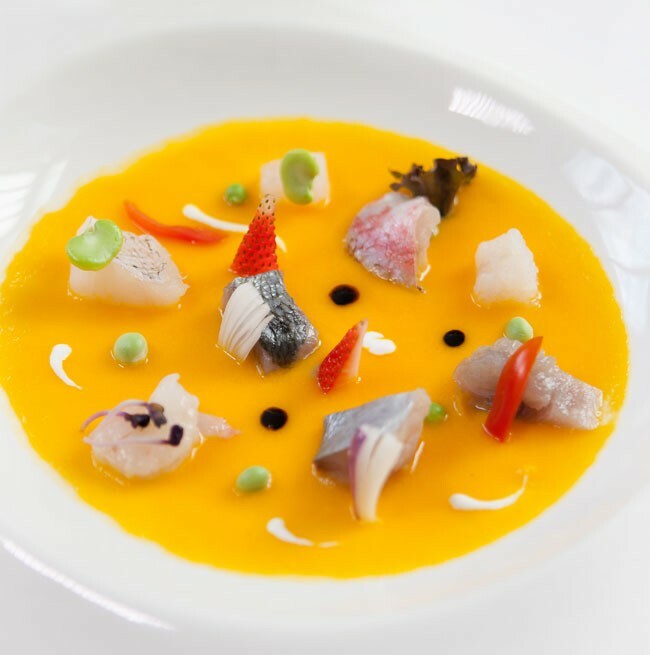 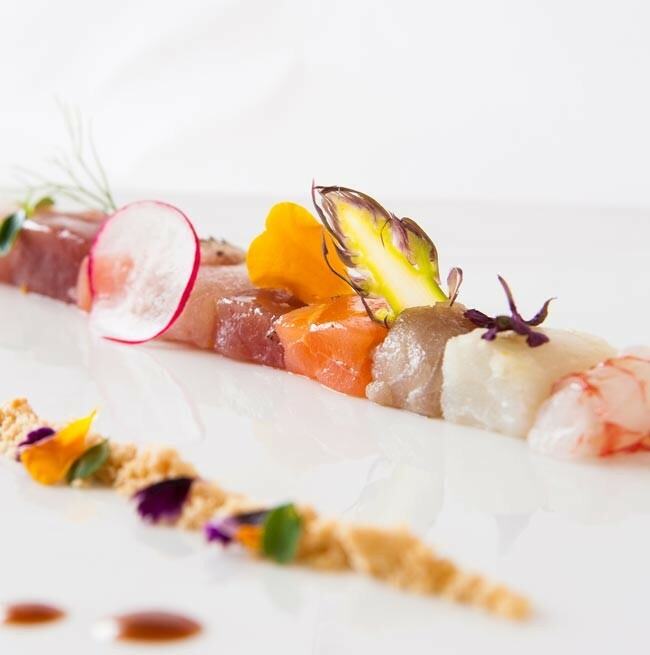 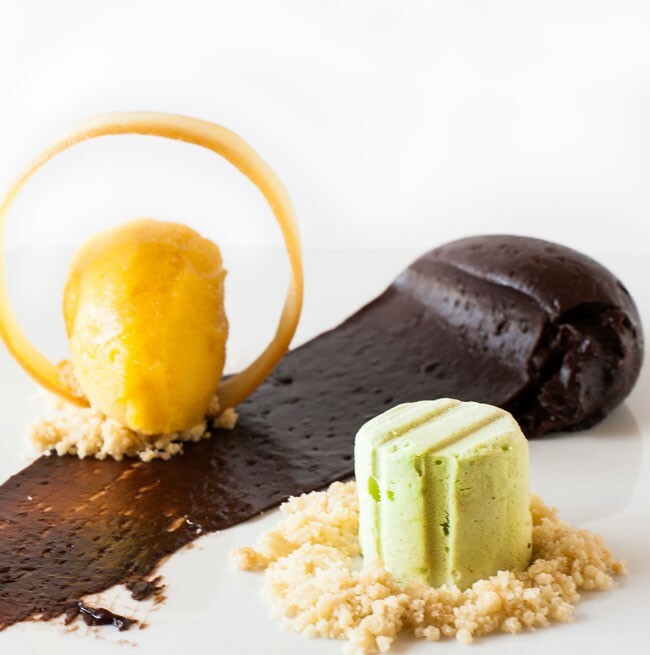 skilfully run by chef Ivano Ricchebono, moved into the Grand Hotel Arenzano. 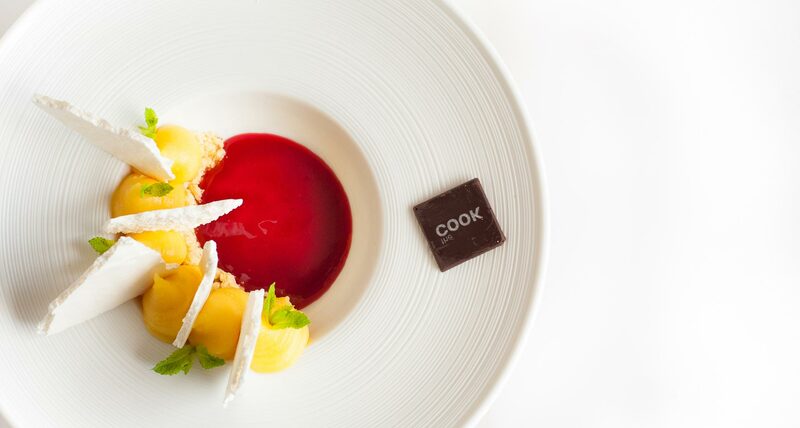 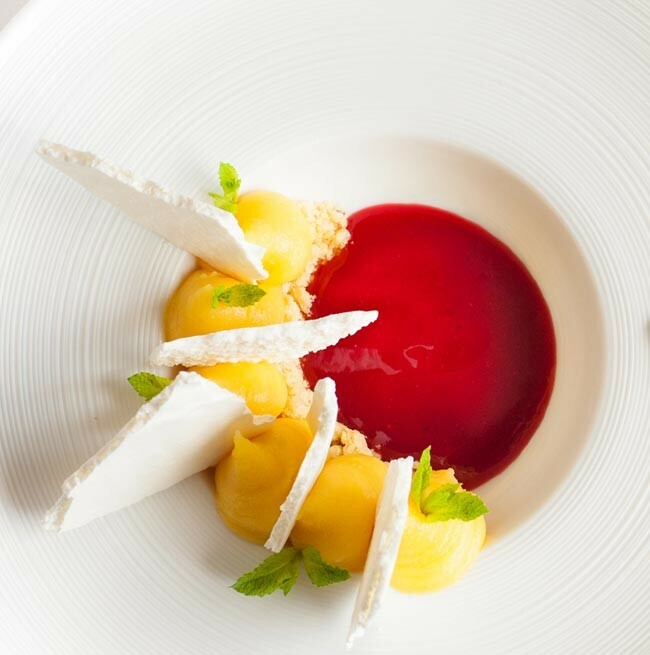 Our guests (and not just them) can explore a high-profile culinary world of gourmet cuisine. 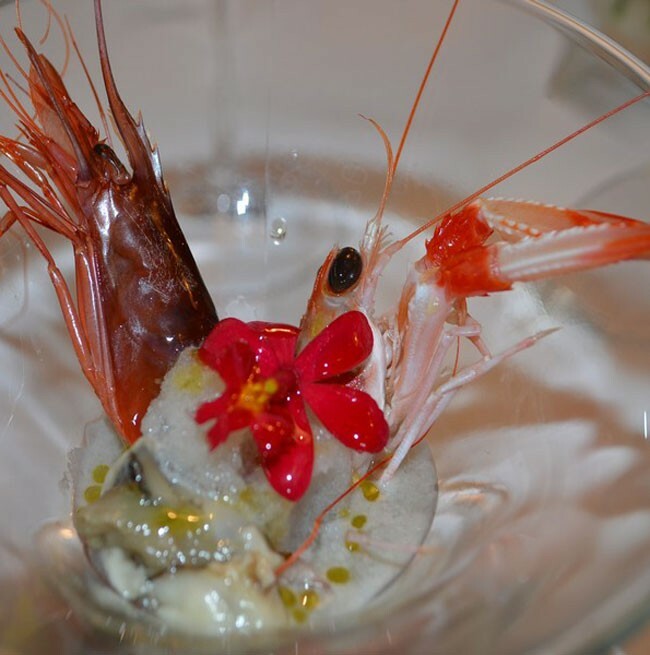 can become a spectacular event while you enjoy tasting tiny delicacies. 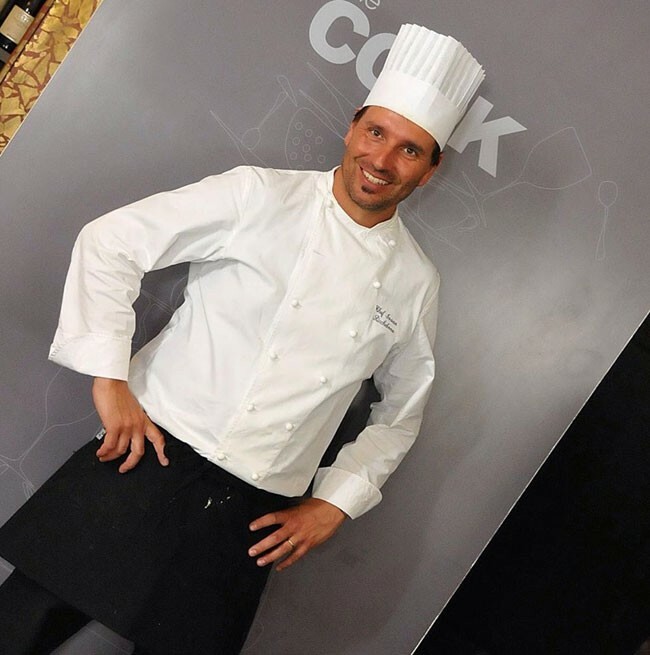 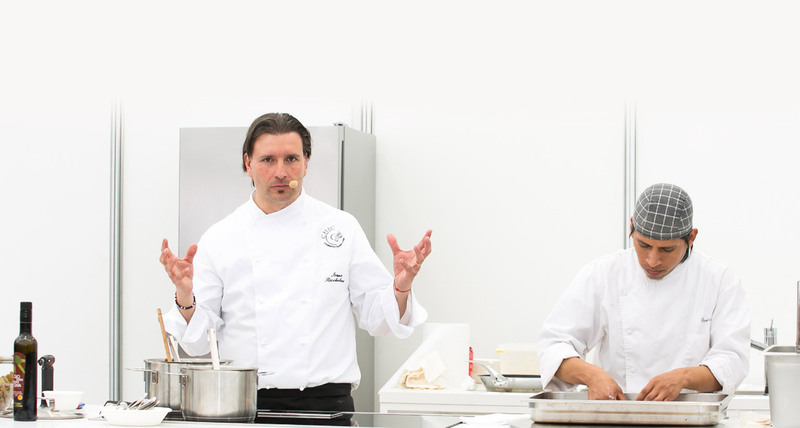 and regularly features in the Italian TV programme “La prova del cuoco”. 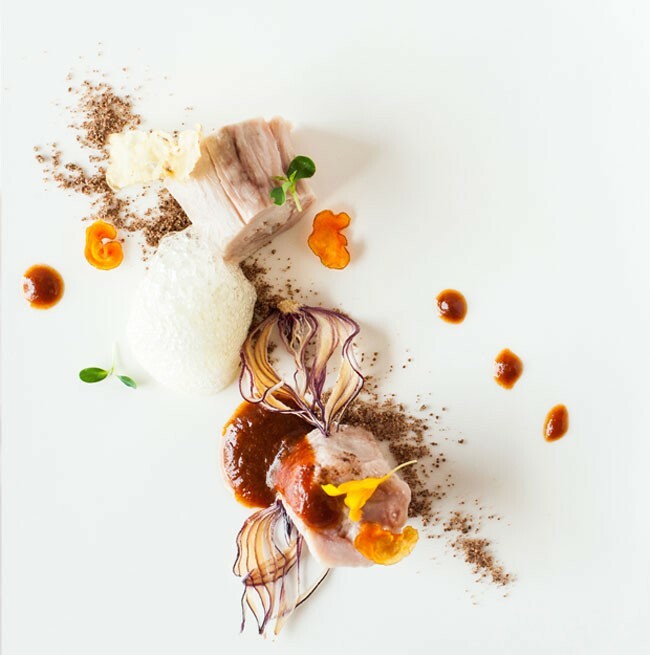 and simpler cuisine rooted in our territory with a more traditional choice.